Looking to treat yourself to full body bliss? 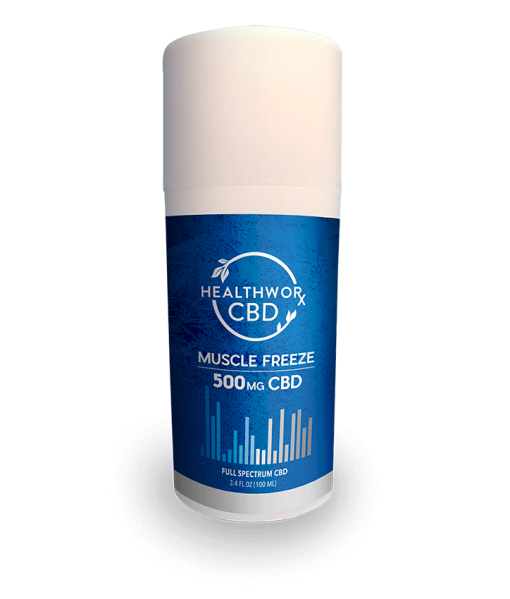 Our CBD Muscle Freeze Gel knows the way. Using a cannabis pain cream might just be a whole new world for you if you tend to suffer from sore and painful muscles and joints. 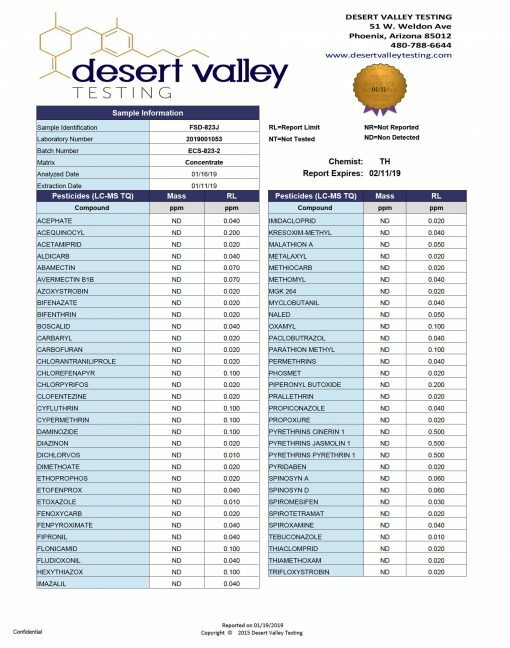 That’s why CBD cream is very popular with athletes. 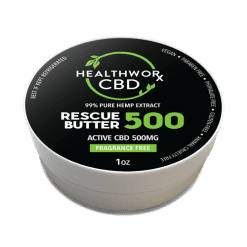 If regular old CBD lotion just isn’t cutting it anymore, opting to buy CBD lotion that’s meant for use as a cannabis salve for sale might be a great next step for you! If you have muscle or joint pain, give our CBD Muscle Freeze Gel a try and see if it helps. We’re confident that you won’t be disappointed! This is a very potent CBD Gel. This is due to the fact that it contains 500 mg of CBD. Unfortunately, the FDA does not regulate the CBD industry. Thus, other companies can get away with putting only trace amounts of CBD into their cannabis pain cream products. Not us. 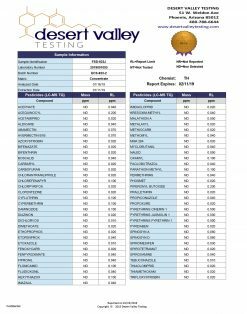 We create CBD products that work! If you have muscle or joint pain, give our muscle gel a try and you won’t be disappointed! Wondering what’s in this powerful CBD cream? Below, we’ve listed out some of the muscle soothing ingredients! We use high quality materials and prioritize customer satisfaction with all of the CBD products we sell. 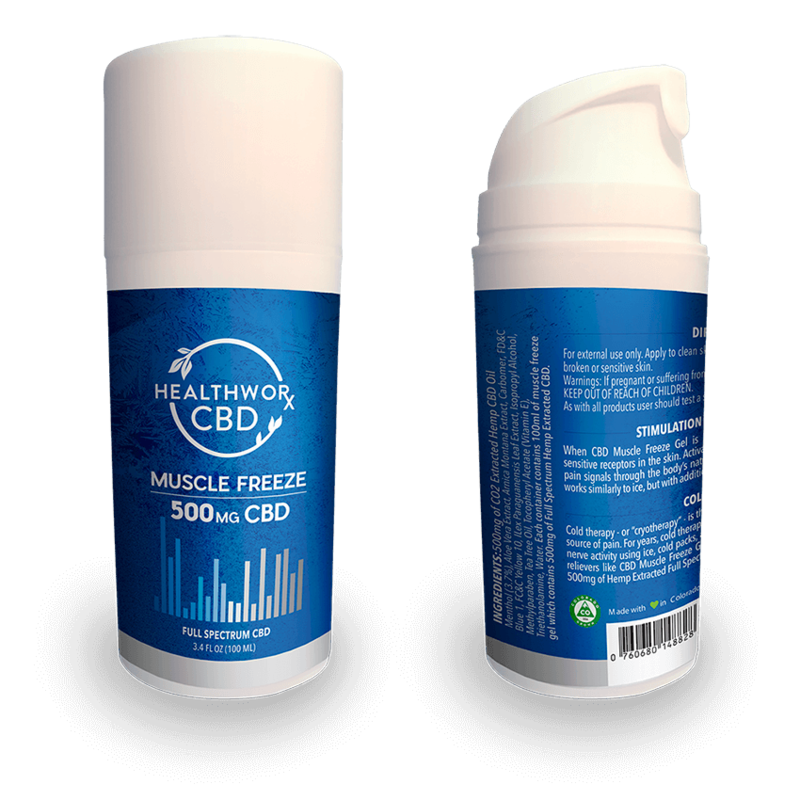 What’s in our CBD Muscle Gel? As we mentioned above, there is 500 mg of CO2 Extracted Hemp CBD Oil per three ounce tube of muscle gel. Each container contains three ounces (3 oz) of gel. These 3 oz contain a total of 500 mg of Hemp Extracted CBD. The amount of CBD is what determines the strength of this cannabis pain cream. 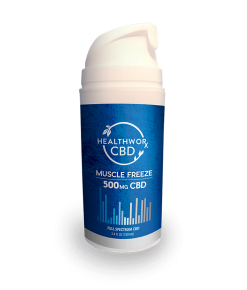 Note: This CBD muscle gel is for external use only. Ingredients like menthol do not produce a pleasant sensation when they meet with sensitive areas of the body! As with all products making contact with the skin, the user should test a small amount prior to normal extensive use. To do this, simply apply the CBD cream to a small section of your skin. Allow it to sit there and soak in for a little bit. Make sure you have no negative reaction of any kind. If irritation develops, you should discontinue use immediately and possibly consult a dermatologist about the possible causes. 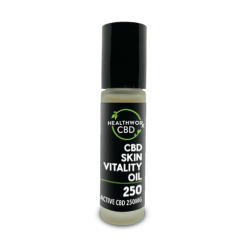 In most cases, however, CBD products are gentle and nourishing to the skin. Because of this, very few people experience an unpleasant reaction to it. 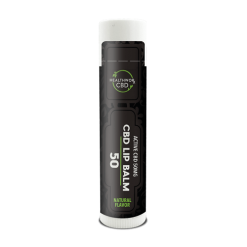 To use this cannabis pain cream, all you have to do is apply the CBD cream to clean skin and massage it in well. Do not apply this CBD cream to your face. You should also avoid contact with broken or sensitive skin. Warnings: If pregnant or suffering from illness, consult a doctor before use. KEEP OUT OF REACH OF CHILDREN.